In fact, Koster has raised and accumulated more money than all of the GOP contenders, combined. Koster raised more than $1.5 million just in the past three months, slightly ahead of Greitens’ impressive money-raising tally of $1.4 million. But the result is that Koster fattened his already hefty financial lead, when it comes to money in the bank. That figure is most important, since the candidates will need it largely to pay for ads next year. At this stage of their campaigns, the smartest candidates raise as much money as they can -- and try to avoid spending it. Former House Speaker Catherine Hanaway reports $1.5 million on hand, after raising only $175,000 during the past three months. Lt. Gov. Peter Kinder has just over $275,000 in the bank, after collecting $298,950 during the quarter. On the surface, that's his best showing in some time. But in fact, close to half of that money was a transfer from an older Kinder campaign committee. Former House Speaker Catherine Hanaway reports $1.5 million on hand, but only raised $175,000 during the past three months. Newly announced GOP candidate John Brunner reported just over $256,000 in the bank. But many expect him to repeat his actions during his unsuccessful 2012 bid for the U.S. Senate, when Brunner poured millions of dollars of his own money into his campaign. Another Republican contender for governor, state Sen. Bob Dixon of Springfield, reported $82,548 in the bank. 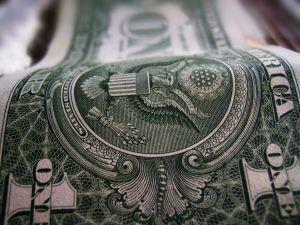 The latest campaign reports only cover the period through September 30. 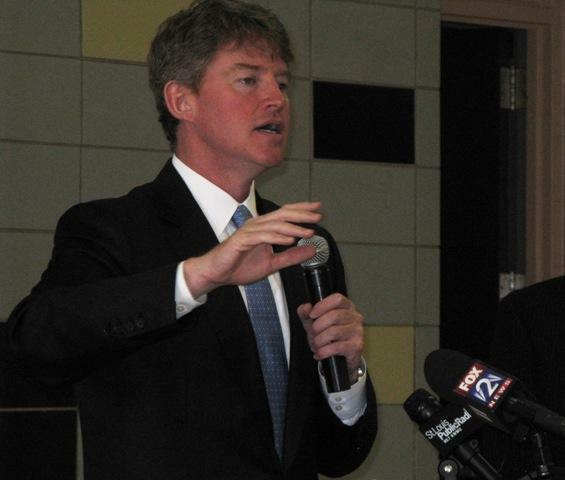 Most of Koster's major donations have come from unions. This latest report includes $300,000 he received on Sept. 30 from the political action committee of the Eastern Missouri Laborers' union. Greitens' biggest donations have come from financiers in New York, California and elsewhere. 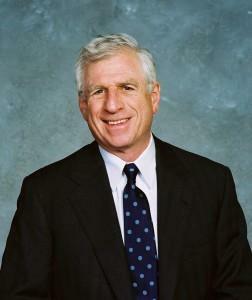 Meanwhile, Kinder's smaller warchest -- compared to many of his fellow Republicans -- may get a boost from his endorsement Thursday by former U.S. Sen. John C. Danforth. Danforth previously had been a strong supporter of state Auditor Tom Schweich's bid for governor, and had been devastated by Schweich's suicide in February, just a month after his campaign kickoff. Danforth also made news this week by endorsing law professor Josh Hawley in the 2016 Republican primary contest for Missouri attorney general. Hawley, on leave from the University of Missouri-Columbia, is competing against state Sen. Kurt Schaefer, R-Columbia, who Danforth had endorsed in earlier contests. Schaefer holds a roughly two-to-one edge over Hawley in money in the bank. Schaefer reports almost $1.5 million on hand, compared to Hawley’s $717,975. But Hawley outraised Schaefer by about five-to-one during the last quarter. Hawley collected $756,977, compared to Schaefer’s $167,802. In the Democratic contest for attorney general, St. Louis County Assessor Jake Zimmerman reported about $1.06 million in the bank, giving him a huge edge over the $151,160 reported by former Cass County prosecutor Teresa Hensley. 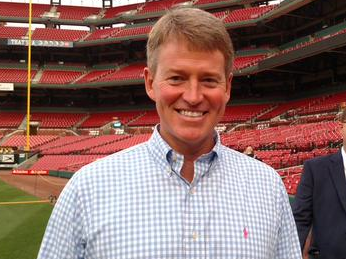 St. Louis lawyer Jay Ashcroft reports $88,655 on hand for his Republican campaign for Missouri secretary of state. Gov. Jay Nixon, a Democrat who isn't running for anything in 2016, raised close to $71,000 during the past three months, and now reports $202,573 in the bank. The latest campaign-finance report for Attorney General Chris Koster, the only major Missouri Democratic candidate for governor, shows that he continues to outraise his 2016 rivals on both parties. Koster reports almost $4 million in the bank after raising almost a $1 million during past three months. 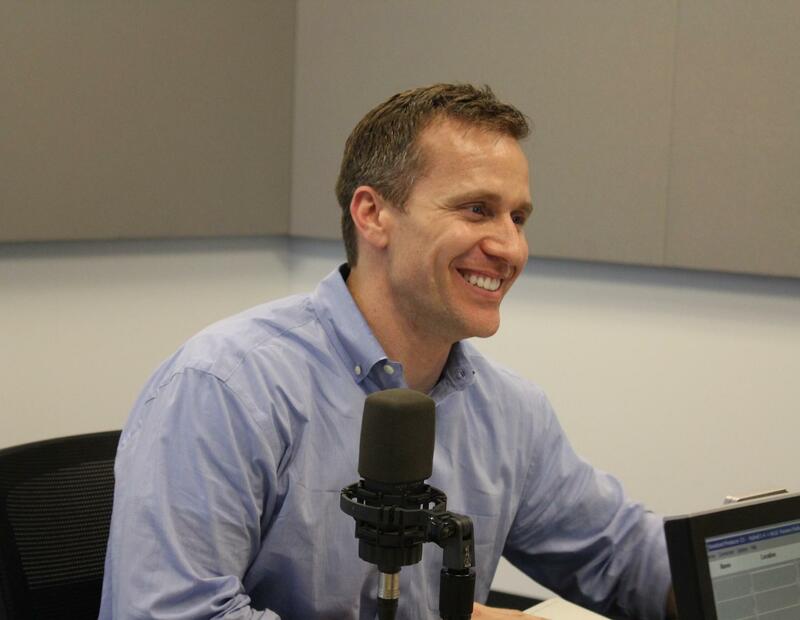 Both tallies are more than those reported by any of the Republicans – including likely candidate Eric Greitens, who appears to have the most momentum on the GOP side. Sen. Rob Schaaf probably wouldn’t be classified as bleeding heart liberal. Throughout his tenure in the Missouri General Assembly, the St. Joseph Republican took sometimes-provocative conservative positions in battles over Medicaid expansion and unemployment benefits. He's encountered rightward plaudits and gubernatorial jeers for his latest stance against a St. Louis stadium funding plan. But Schaaf parts ways with his party on campaign donation limits. 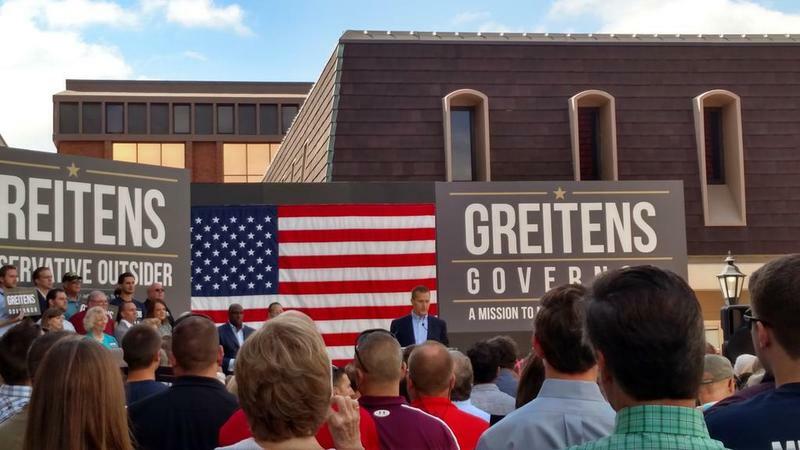 Billing himself as the “conservative outsider” that Missouri needs, Republican Eric Greitens has officially launched his 2016 campaign for governor by seeking to assure the GOP’s base that he’s committed to their cause.